MillerCoors has filed a lawsuit against Anheuser-Busch over its series of commercials on the use of corn syrup in the brewing process. Bud Light doesn’t use corn syrup, and MillerCoors does. The lawsuit filed last week alleges the ads are false, misleading and part of a plot to frighten drinkers of Miller Lite and Coors Light to favor of Bud Light, according to the Milwaukee Journal Sentinel. 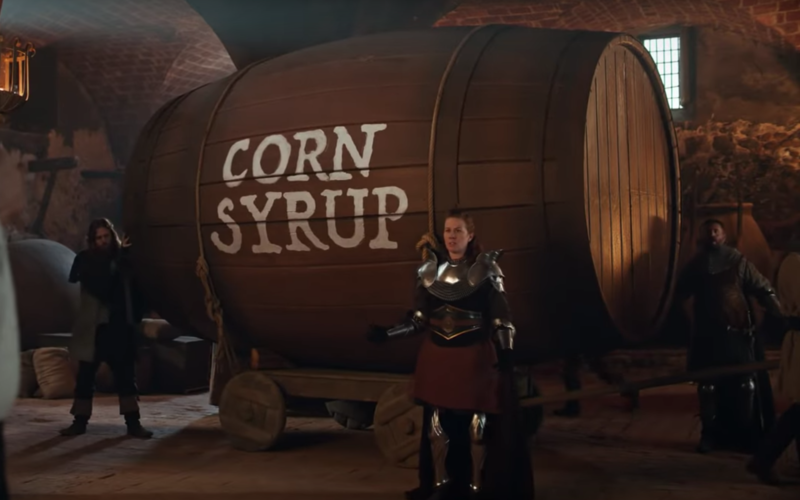 MillerCoors says that contrary to what the ads suggest, there is no corn syrup in the final product, as corn syrup is used only as a fermentation aid and is completely turned into alcohol by the time it is finished. The brewer alleges Anheuser-Busch is deliberately playing on consumers’ ignorance that ordinary corn syrup is different from the controversial high-fructose corn syrup.